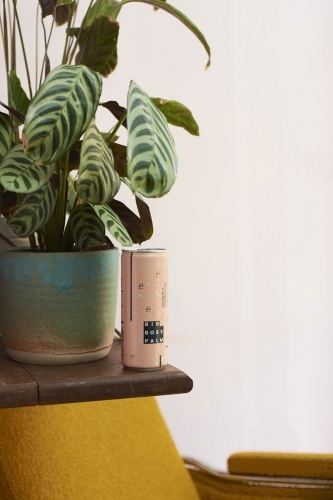 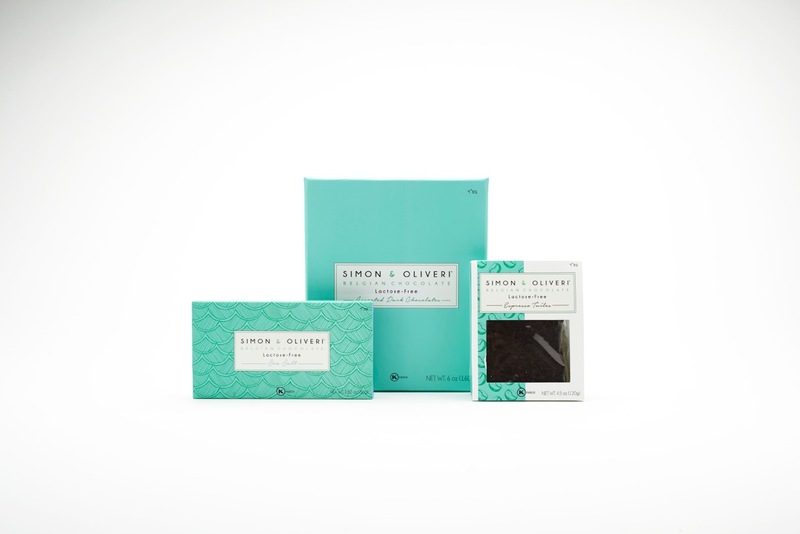 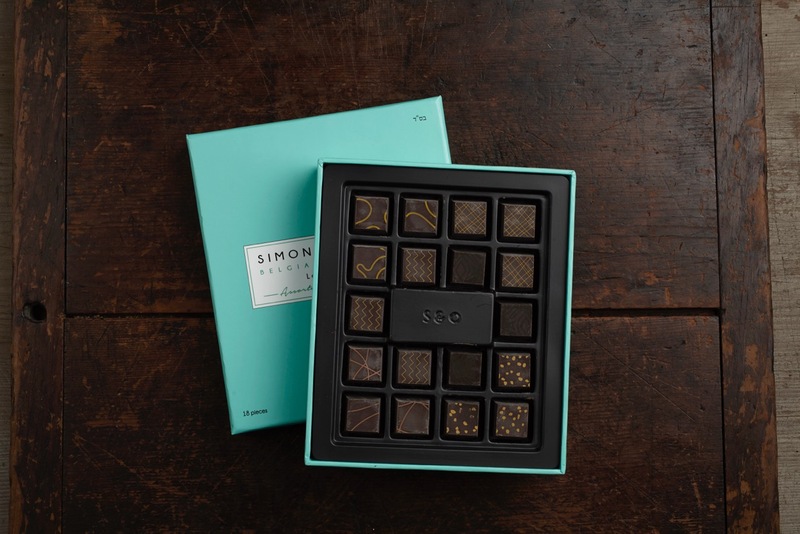 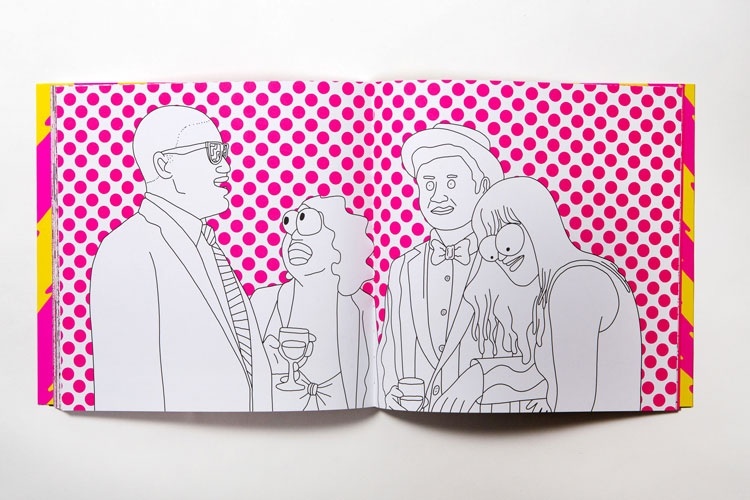 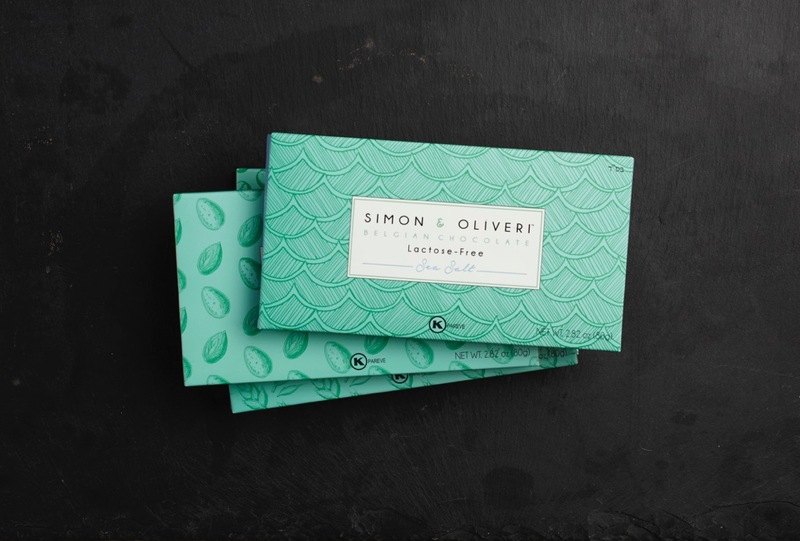 Sheridan&Co has designed the packaging for high-end kosher and dairy-free chocolate brand Simon & Oliveri. 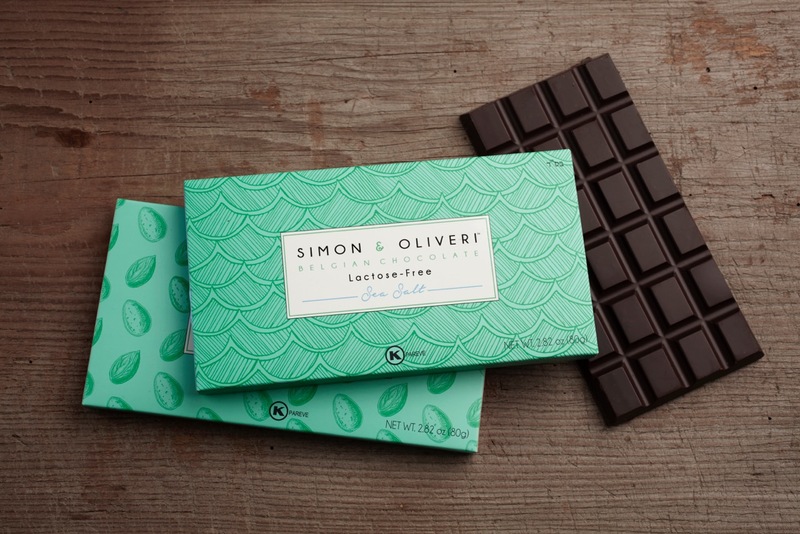 The studio chose a teal colour for the packaging, which it says “complements the deep velveteen brown of the chocolate itself”. 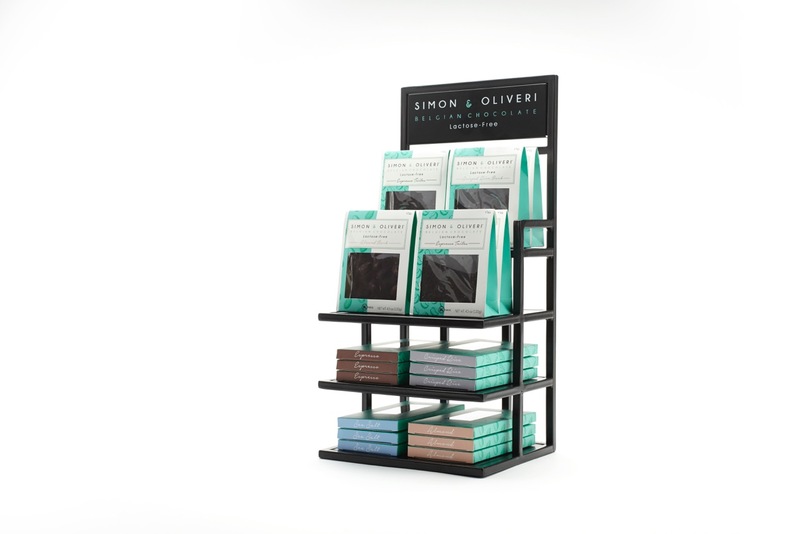 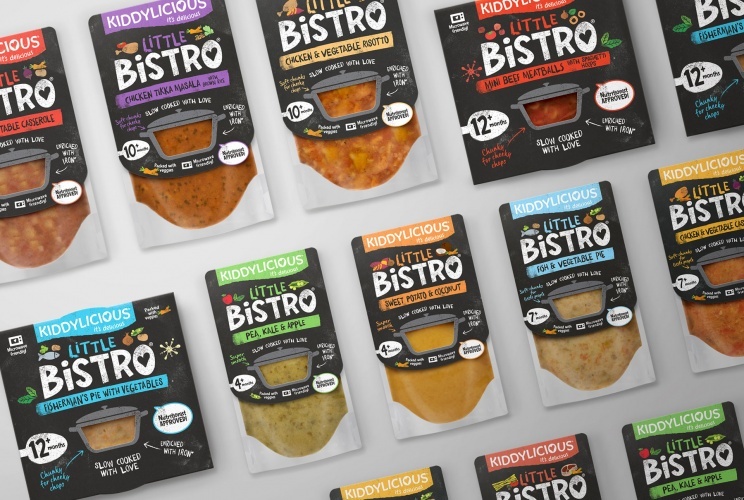 The typeface is Century Gothic-inspired, says the studio, on top of a white framed label, and illustrations are used to depict ingredients for different flavours in the range, such as ocean waves for Sea Salt and coffee beans for Espresso.